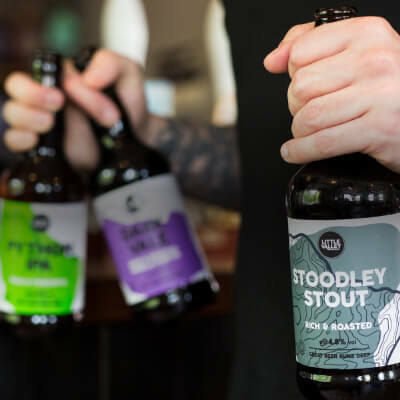 This acceptable use policy sets out the terms between you and us under which you may access our website [www.littlevalleybrewery.co.uk] (our site). This acceptable use policy applies to all users of, and visitors to, our site. 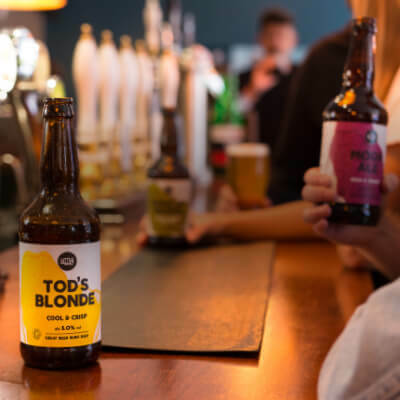 Your use of our site means that you accept, and agree to abide by, all the policies in this acceptable use policy, which supplement our terms of website use [https://littlevalleybrewery.co.uk/terms-of-use/]. [www.littlevalleybrewery.co.uk] is a site operated by Little Valley Brewery Limited (we or us). We are registered in England and Wales under company number 05231688 and we have our registered office at Turkey Lodge New Road, Cragg Vale, Hebden Bridge, West Yorkshire, HX7 5TT. Our VAT number is . 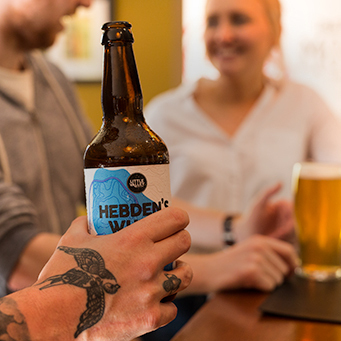 Not to reproduce, duplicate, copy or re-sell any part of our site in contravention of the provisions of our terms of website use [https://littlevalleybrewery.co.uk/terms-of-use/].